Tooth Pain after Filling of Dental Cavities – How to Get Relief? Why does your tooth hurt after filling? 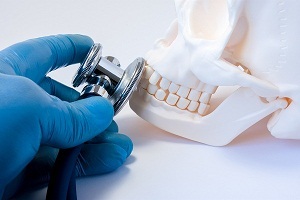 A doctor removes the cavity and fills it up with amalgam or other suitable substances using certain invasive methods, deep down till the root of the tooth. This leads to agitation or hypersensitivity of the nerve endings which have been exposed to intensive laser treatment or high speed drilling. Due to activation of nerve ending, you may feel tooth pain after deep filling of your tooth. If your tooth decay is quite deep (close to your tooth nerves), you may experience a throbbing nerve pain after filling. This may take a longer time to become normal or the doctor may adjust your teeth to reduce further complications. Tooth pain after cavity filling can be due to heat induction by silver amalgam. Silver amalgam is a metal which easily transfers hot and cold sensations from inside of your mouth to your pulp. Such a pain usually occurs while eating cold or hot foods/drinks. You can try avoiding such food items; they can help reduce your pain significantly. 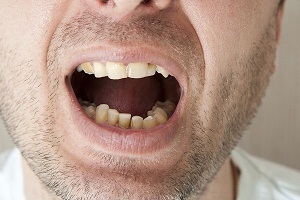 Change in bite type of pain occurs when you bite or touch your affected teeth. You may experience such a pain when the numbness due to anesthesia goes away. Such a tooth pain may continue over a long period of time. It occurs due to the interference of your filling with your bite. In such a situation, you need to visit a doctor. He/she may reshape your filing to reduce the pain. After reshaping the filling, if your tooth still hurts it may require additional treatment, such as a root canal. 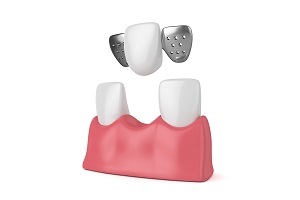 If you experience pain when your teeth touch one another, it can be due to touching of the two different metal surfaces such as when the silver amalgam which is used to fill your dental cavity is in contact with the gold crown on another tooth. This pain remains for a short duration of time till your teeth try to adjust with the dental filling. Pain due to hot or cold substances occur only when you eat or drink something too cold or too hot. 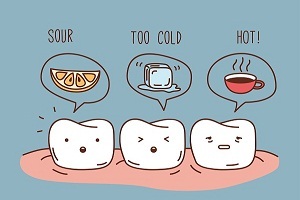 As you remove the cold or hot substance from your affected tooth, the pain may also go away. 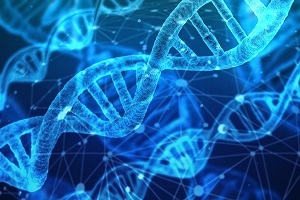 If the pain still persists after removal of the substance, it may indicate presence of a damaged nerve, which may have occurred during a dental filling. If you experience nerve pain after filling, you should consult your doctor. Toothache-type of pain feels like a throbbing tooth pain which may occur after a dental filling. Such a pain occurs when you had a deep decay till your tooth pulp. It may also indicate the presence of a damaged tissue under your tooth. For the treatment of a damaged tissue, a root canal can be carried out by your dentist. Referred Pain: How long does it take to go away after dental filling? Referred pain is the pain experienced in the surrounding of the affected tooth region. 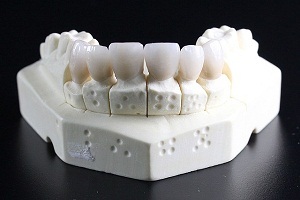 Such a pain does not indicate any kind of damage or abnormality in your tooth, rather it occurs due to transfer or spread of pain signals from the tooth which had a dental cavity. 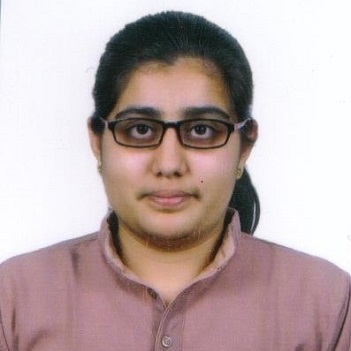 Referred pain does not require any medical treatment for its cure. It may last for one or two weeks after cavity filling is carried out by your dentist. 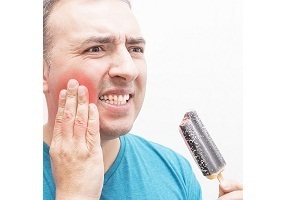 Tooth sensitivity involves pain when the affected tooth comes in contact with hot or cold foods and drinks, air, temperature and pressure during biting. Such a pain is known as pulpitis. This type of pain may last for a few weeks only. If it does not resolve on its own, you should contact your dentist. If you experience pain after dental filling, it can be due to improper fitting of your dental cavity or a crack may have occurred in your filling. When you experience any such signs, you should visit your doctor or a hospital immediately. The doctor may identify the crack or improper fitting site using an X-ray. 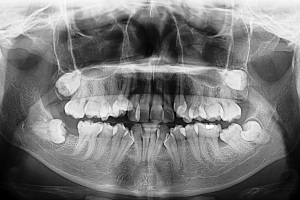 Read about X ray for dental cavity. If the treatment is delayed, it can cause decay in the affected tooth due to seeping of saliva and debris down through the cracks. Your doctor may clean and refill your cavity again. More: What To Do For A Toothache Due To Dental Cavity? How long does the tooth pain last? Do you experience tooth pain months after filling? You may experience tooth pain for about two-four weeks after cavity filling. It may be mild or severe throbbing-like pain. By practicing simple tooth pain relief techniques, you can effectively reduce your toothache. In most cases, no medication or treatment is required for its cure. 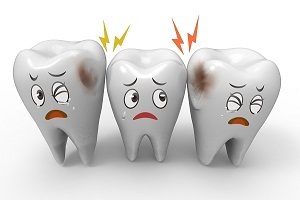 If the pain still persists after four weeks or months from cavity filling, you should contact your doctor to identify the root cause or severe damage which may have occurred. 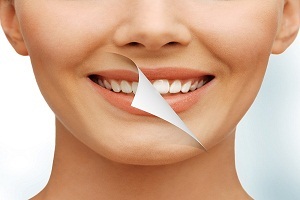 Practice a good dental care regimen to prevent further episodes of tooth decay. You may experience sore teeth after undergoing any dental procedure, which can be a simple dental cavity filling or a complicated gum surgery. If you experience any sore teeth after filling, you should follow a complete oral care routine. Whether it is a short-term sore teeth or long-term tooth sensitivity, you should follow oral care routine to reduce its symptoms. 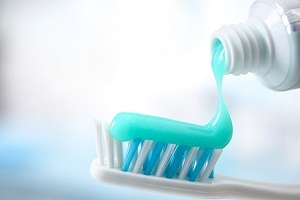 You should spit the toothpaste out after brushing rather than rinsing it out with water. 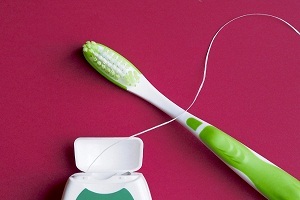 You should clean between your teeth regularly with the help of inter-dental brushes or dental floss. 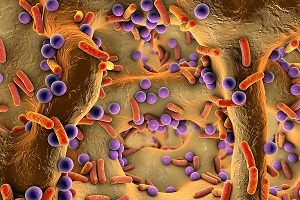 Biomaterial Keeps Tooth Alive. . . .
What are Probiotics and Their. . . . Loose Tooth Pain: Top Home Remedies for Loose Tooth Pain Relief Loose tooth and loose tooth pain There are many factors which are responsible for a loose tooth. Some of them may include poor oral hygiene, lessened bone strength. . . .
What Causes Tooth Decay? 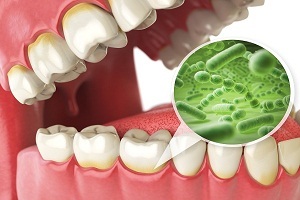 Dental caries or tooth cavity is an oral condition caused by bacteria present in the mouth. 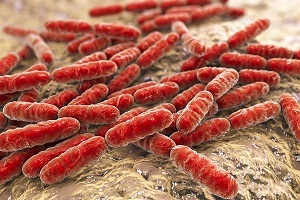 These bacteria thrive and grow on the plaque and releases acids which degrade the top enamel. . . .